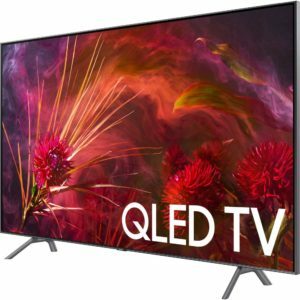 The screen itself is a 77-inch panel from LG, which promises “brighter, self-illuminating pixels and stunning color,” and with it you’re also getting speakers that are powered by a three-channel, fully active DSP-based sound system. 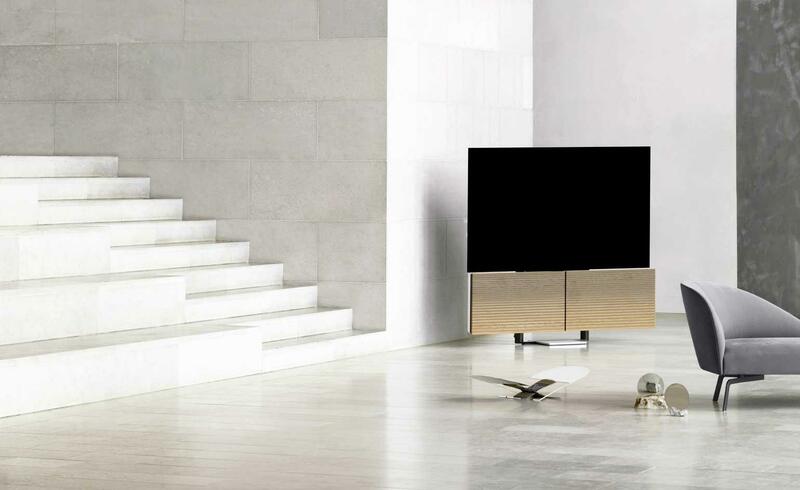 The price tag that tops $20,000 isn’t the only dramatic feature of the gorgeous Beovision Harmony, the OLED TV that Bang & Olufsen is showcasing as part of Milan Design Week 2019. It also sports a pair of speakers that spread open, like butterfly wings. Turning on the TV, which is comprised of a thin screen that sits close to the floor, means the two finely crafted oak and aluminum fronts housing the powerful sound center will then fan out. At which point, the TV screen rises to the optimum viewing height. Turn the screen off, and the sequence reverses itself. 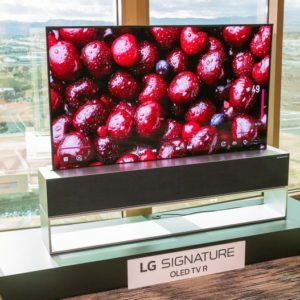 The screen itself is a 77-inch panel from LG, which promises “brighter, self-illuminating pixels and stunning color,” and with it you’re also getting speakers that are powered by a three-channel, fully active DSP-based sound system. The setup integrates with music services like Tunein and Deezer, and you can also stream directly from your smartphone via Apple Airplay 2, Chromecast built-in or Bluetooth. Additionally, the Beovision Harmony features LG’s most recent webOS 4.5 platform, which lets you access content from providers like Netflix, Amazon and YouTube.